If you own Micromax Canvas Xpress A99, please do leave your feedback too. 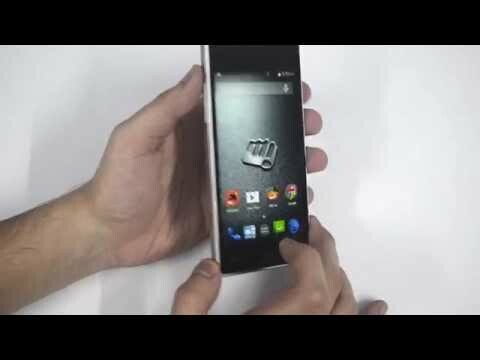 Micromax Canvas Xpress A99 is an entry-level Dual SIM phone by Micromax. It houses a very basic set of features that could be easily ousted by Moto E 2nd Gen or even the Redmi 2. 1.3GHz Quad-core processor runs the Micromax Canvas Xpress A99. It has 1GB of RAM to do basic multitasking. 4.5 IPS LCD display which runs on a low 480p resolution with a pixel density of 218PPI. At the back, there is a 5MP autofocus camera at the back with a flashlight for better low light shots. The phone has an FM Radio, which is a necessity for entry level phones. It is also 3G enabled device and would do web browsing just fine. 1950 mAh sounds good for an entry level phone. It is more than enough to run a full day under moderate usage.